Lenovo has announced ThinkPad P-series P51, P51s, and P71 mobile workstations at the Solidworks World 2017 event. The new laptops are built for performance. 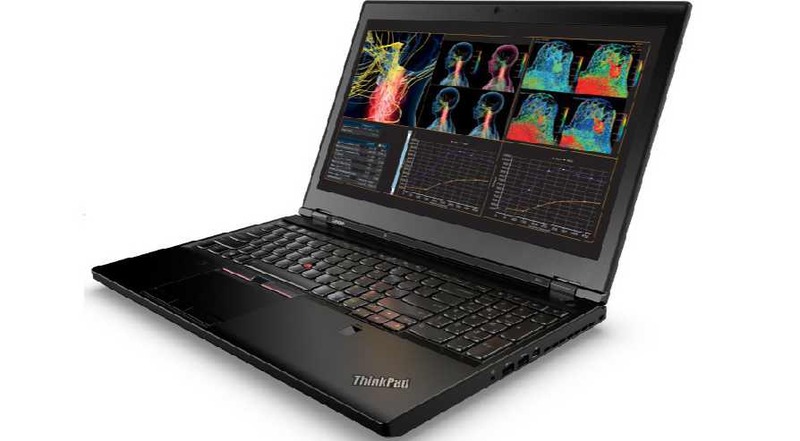 All Lenovo ThinkPad P-series mobile workstations are MIL-SPEC tested for the rigors of day-to-day use in the field. Let’s start with Lenovo ThinkPad P51 which comes in a number of configurations. You will have the option to select an Intel Xeon E3-v6 processor or a 7th-generation Core chip with Nvidia Quadro M2200M, and up to 64GB DDR4 RAM. The laptop also features 4K display and weighs only 5.6 pounds. You can even select operating systems between Windows 10 Home, Pro, Red Hat Enterprise Linux, and Ubuntu Linux. Lenovo’s ThinkPad P71 is as powerful as P51 with the same configuration, apart from the display. Lenovo ThinkPad P71 comes with the 17-inch display. You can also push your graphics card up to Nvidia Quadro P5000M. This will also make it VR-ready. According to the company, the VR ability to bring a new visual perspective and immersive experience to our customers’ workflow. Finally, the Lenovo ThinkPad P51s is a portable laptop. It comes with a 7th-generation Intel Core-series processor, Nvidia Quadro M520M, and up to 32GB RAM. You can select Windows 7 Professional or 10 Pro as OS. The laptop also includes a trial for Office 2013. Lenovo ThinkPad P51 and P71 will start at $1,399 and $1,849, respectively. The portable P51s will start from $1,049, and will be available in March.